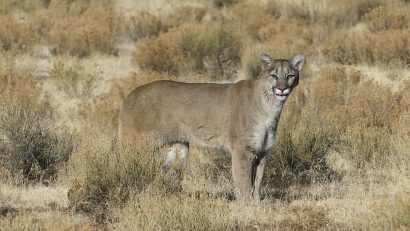 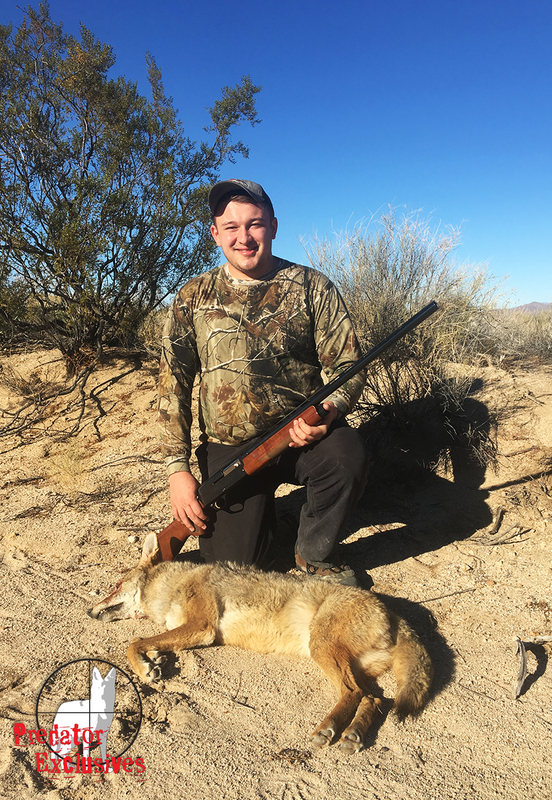 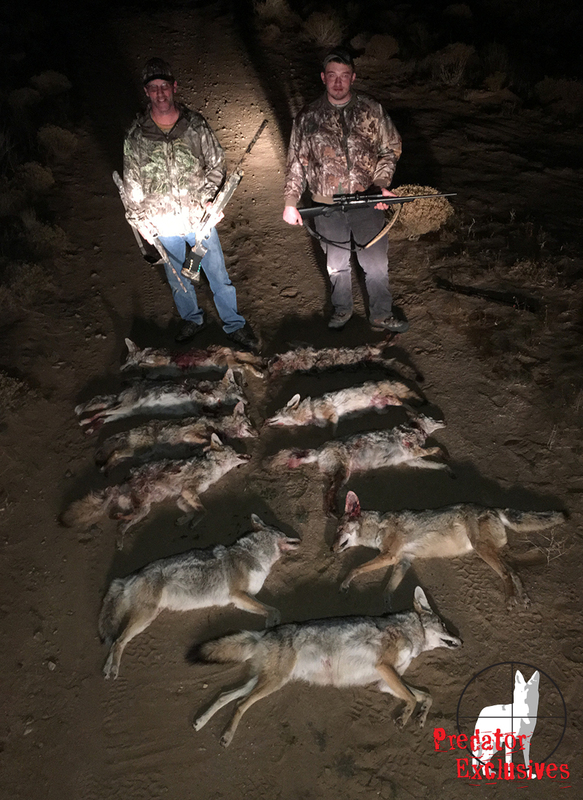 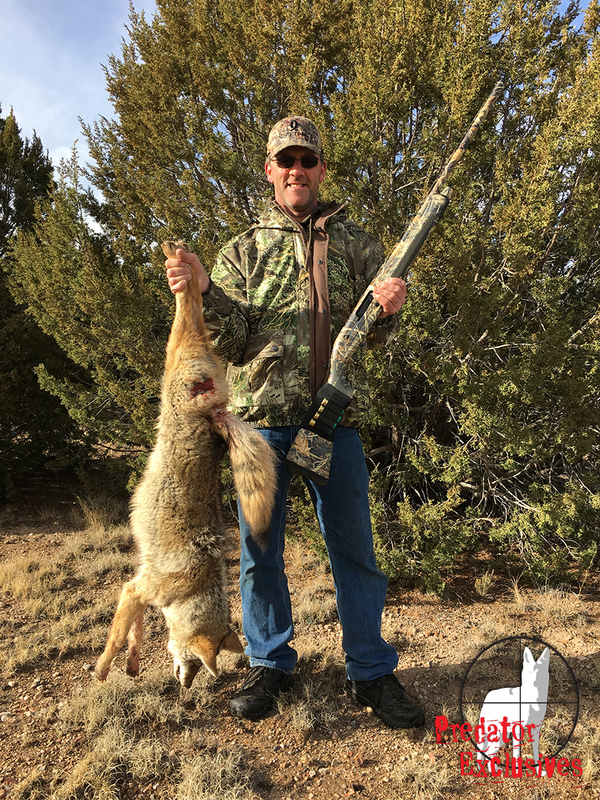 Predator Hunting in Arizona continues to be featured on ORGhunt.com‘s Hunt for More Episodes with Predator Exclusives. 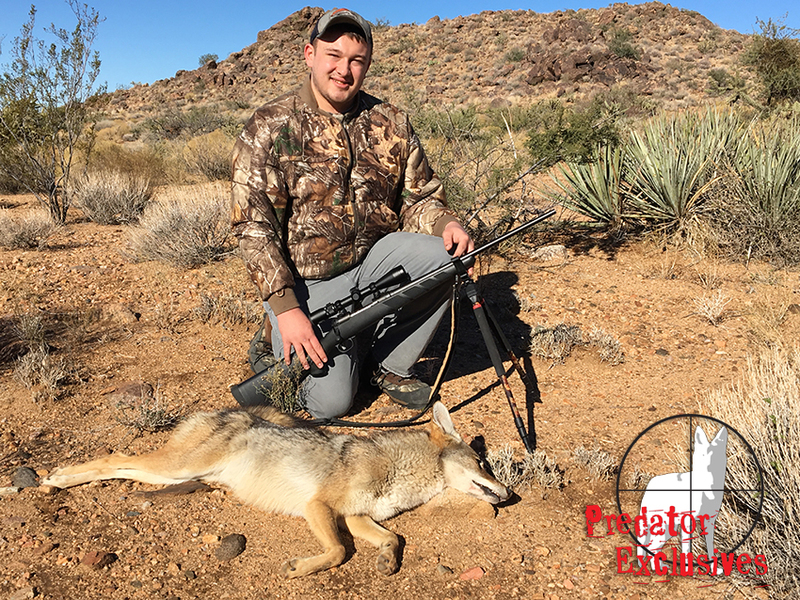 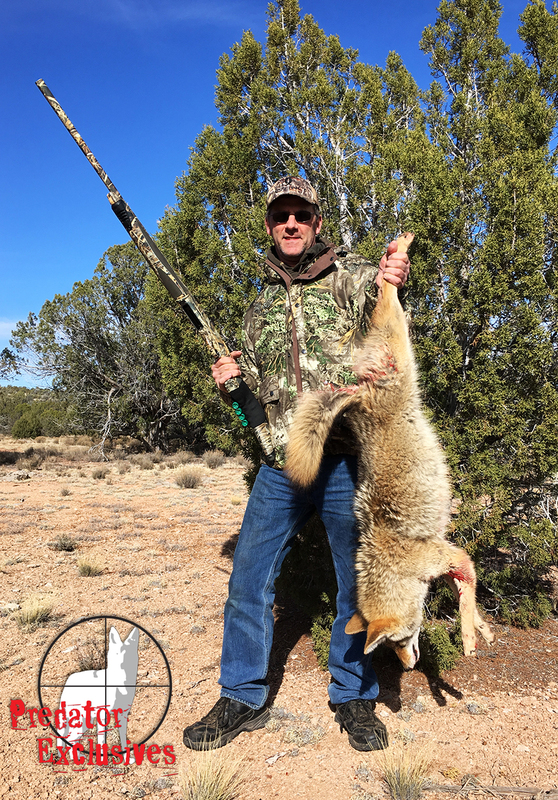 Guided Predator Hunts featured on Hunt for More! 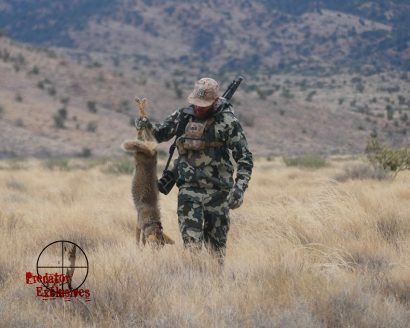 Several of our Guided Predator Hunts have been featured on ORGhunt.com‘s Hunt for More Series.